How many times have you found yourself needing more help in teaching social skills to your group than academics? I have! Teaching greetings, conversation, proximity to others, turn taking, eating dirt, grass, and other objects, putting things in the mouth that don't belong and keeping hands out of inappropriate places are just some of the skills I have taught recently and that's probably just a short list that I can think of right now. I have found Social Stories™ to be the most useful teaching strategy when it comes to teaching not only social skills but safety skills (staying in the classroom), classroom routines (how to use the classroom bathroom) and academic skills, too. Social Skills or social interactions are so hard for some people, especially those with Autism Spectrum Disorders, but sometimes, also for those with other disabilities as well. As those that work with people on the autism spectrum, we know that social skills are so difficult for people on the autism spectrum because they often lack the "theory of mind" - the ability to put themselves in someone else's shoes. Social skills are so entwined with everything we do daily and they require that we attempt to view others' perspectives. It's no wonder people with disabilities but especially those on the autism spectrum often have difficulty being able to empathize and interact with others. 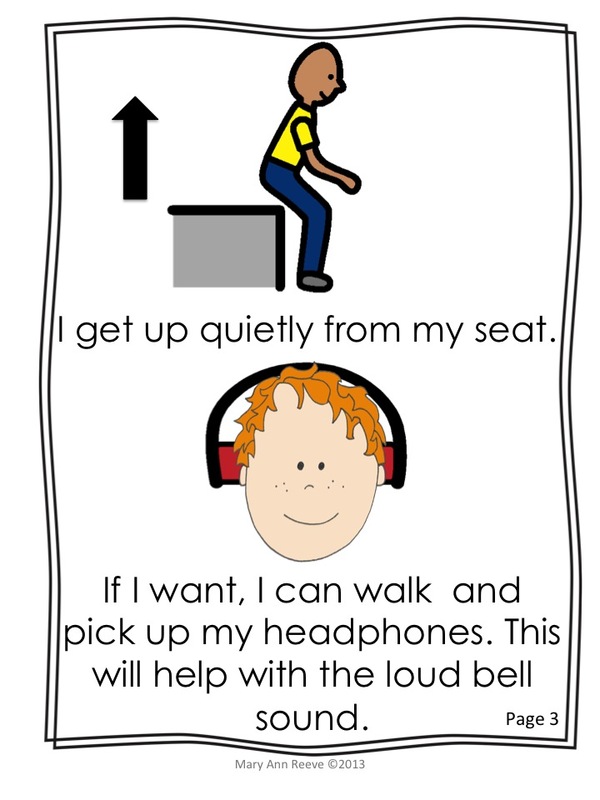 One of the best methods that works for me and for the kids I have worked, are short stories that are written with clear, concise directions about expected behaviors with visuals showing what the student should be doing. They are called Social Stories™. They are simple straight-forward stories. They have clear pictures that depict expected behaviors and actions. Notice the example to the right. The picture depicts what I expect the student to do and the page is limited to two sentences of what I want the student to be doing. They contain simple, direct written statements about what is to be done in a particular situation. The should convey to the reader , a better understanding of what they should do and what may happen in the situation. The end result of using a Social Stories™ is to achieve better responses and decrease inappropriate behavior in specific situations. HOW DO WE USE SOCIAL STORIES™? Break down the targeted behavior into clearly defined steps. Take baseline data on the targeted behavior. Whether you use a prepared Social Stories™ or write one of your own, make sure it has plenty of pictures. 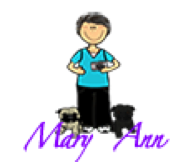 These can be photographic, hand drawn or graphical icons. Pictures depicting the desired behavior can greatly enhance the understanding of the story. The number of sentences on each page of the story should fit the level of the student it is being used with. Introduce the story to the student. Read the story to the student. 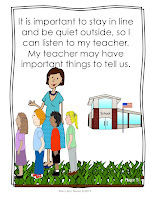 Discuss and model the expected behaviors being read about in the story. Depending on the reading level of the student, the student could read the story to an adult. Reread this story, discuss, model and share it repeatedly on a daily basis until it is well-known by the student. Its often helpful to reread it just prior to encountering the activity depicted in the story. Collect intervention data to determine if progress is being made. If it isn't, you may want to consider revisiting the story and trying again. When data shows improvement, and consistent behavior is evidently, then consider phasing out the story. 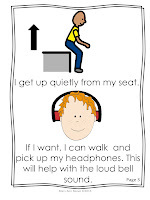 I've used Social Stories™ for many years with students with autism and have even written a few of my own. I found that they are not only an effective strategy for people on the autism spectrum but also those with other disabilities. One that I recently wrote is about arrival procedures at school when they come by car or by bus. Another that I need frequently is what to do in a fire drill. 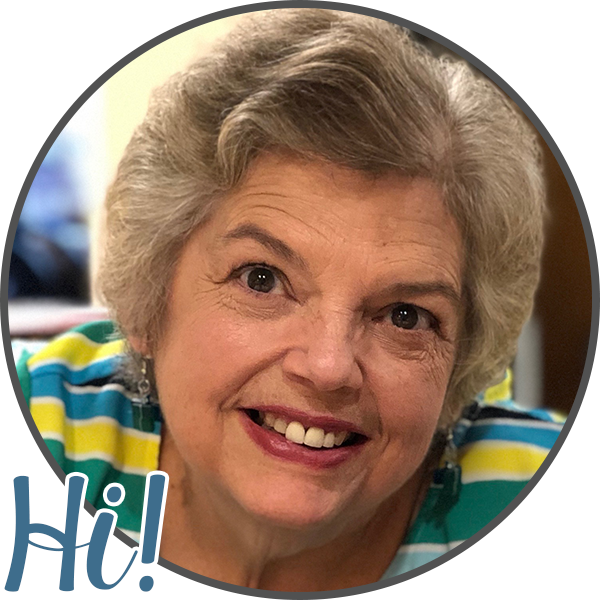 To personalize my social skills teaching with my students when using Social Stories, I often personalize the Social Stories™ so that it has their name/pictures of them and the teachers and other adults involved in the situation. 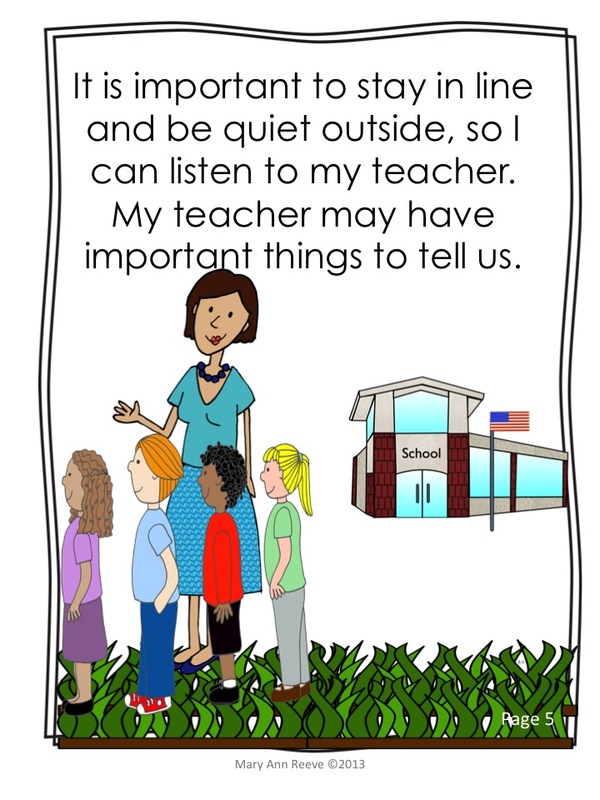 Your Marvelous Monday FREEBIE for today is a set of visuals that go along with a social skills story I wrote regarding arrival at school procedures. 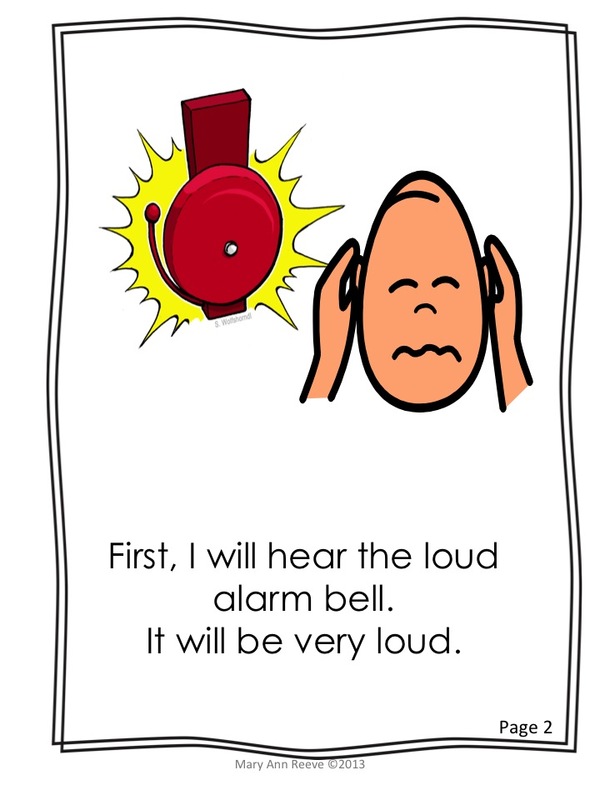 You can also find my fire drill social skills story in my TPT store.